Qiurong Zhans is an accomplished senior GR and strategy specialist with 20+ years experience in Chinese government, US government (US Embassy in Beijing) and MNCs (United Technology/Goodrich and Honeywell). She has a deep understanding of policies and market trend of advanced manufacturing, transport, high techs, especially aerospace and automotive. She has an extensive network in Chinese central government and local governments, including but not limited to CAAC (Civil Aviation Administration of China), MIIT (Ministry of Industry and Information Technology), MOFCOM (Ministry of Commerce), NDRC (National Development and Reform Committee), MEE (Ministry of Ecology and Environment). Moreover, she has a deep understanding about Chinese governmental culture, structures, procedures (some are complicated and subtle), know where and how to knock the door, good at of building new relationships, initiating new business and persisting result, with track record for problem solving. 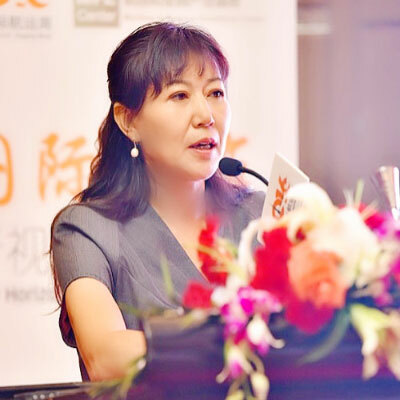 She previously work for the China-Britain Business Council as the Director of Advanced Engineering and Transport, for 2 aerospace companies in China, and for the US Embassy in China as the Senior Commercial Specialist.